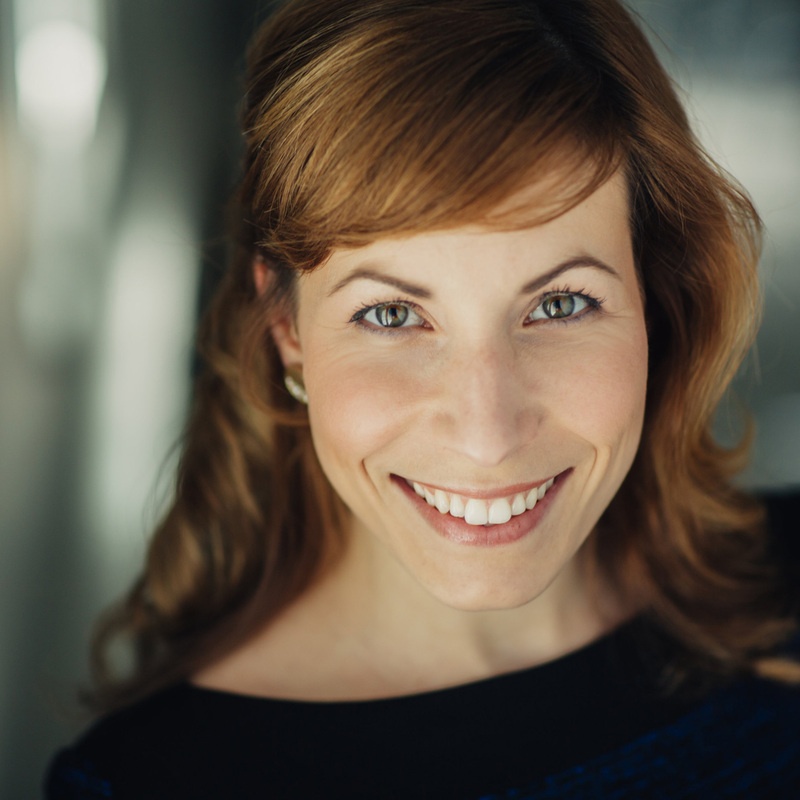 An artist in residence at the Atelier Lyrique of the Opéra de Montreal, mezzo-soprano Caroline Gélinas is a of Abitibi-Témiscamingue. Since 2012, she has been heard in the Mozart’s Requiem, Rossini’s La petite messe solennelle and the Handel’s Messiah with the Conservatory Chorus and Orchestra and the Polyphonic Choir of Montreal under the direction of Louis Lavigueur. She also gave several concerts in her hometown including a concert at the Théâtre du cuivre with Jeunesses Musicales du Canada. On the opera stage, she sand the roles of Dido in Purcell’s Dido and Aeneas, Miss Todd in Menotti’s The Old Maid and the Thief, Musica and Speranza in L’Orfeo by Monteverdi (Montréal Conservatory of Music Opera Studio), Ottone in Monteverdi’s L’incoronazione di Poppea, Dorabella in Così fan tutte (Centre for Opera Studies in Italy), Hippolyta in A Midsummer Night’s Dream by Britten (Halifax Summer Opera Workshop). Caroline received several scholarships, including winning twice the Jacqueline Desmarais Foundation Scholarship for young opera singers of the Hnatyshyn Foundation, the Jeunesses Musicales of Canada Foundation, and several of the Montréal Conservatory of Music Foundation. She placed in the Ottawa Choral Society competition and New Discoveries occurred in their concert series in 2014-2015. Caroline studied at the Montréal Conservatory of Music under the tutelage of Donna Brown and Olivier Godin and won the “Prix avec Grande Distinction à l’unanimité” during her final proficiency examination.